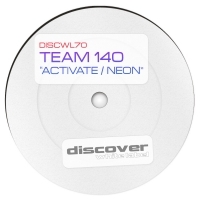 Forging their own unique sound and creating an international wave of support across their social channels, Team 140 have arrived and they are taking the Trance scene by storm. Not just DJâ€™s but rather performers, these two visionary masked characters will bring a fresh, unique and completely unforgettable experience to any Trance event. 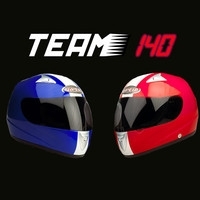 Their anonymity will add to the crowdâ€™s tension, as they ask themselves, who is Team 140? 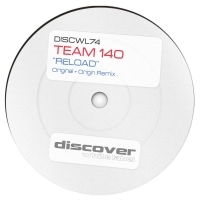 Building a set through a journey of Trance styles and tempoâ€™s, all of which revolve around the 140 bpm central point, Team 140 will take you on an awe inspiring journey. 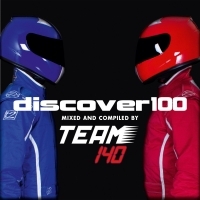 Hosts of the weekly Trance broadcast The Trance Empire, Team 140 have a vision to take their show global; we want you to be part of the ride. This is not just any DJ duo, this is... Team 140.